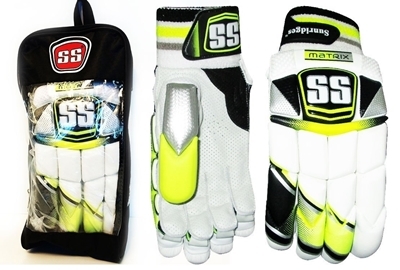 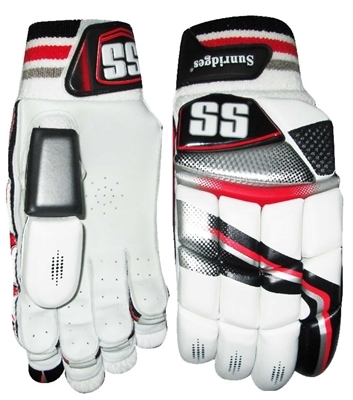 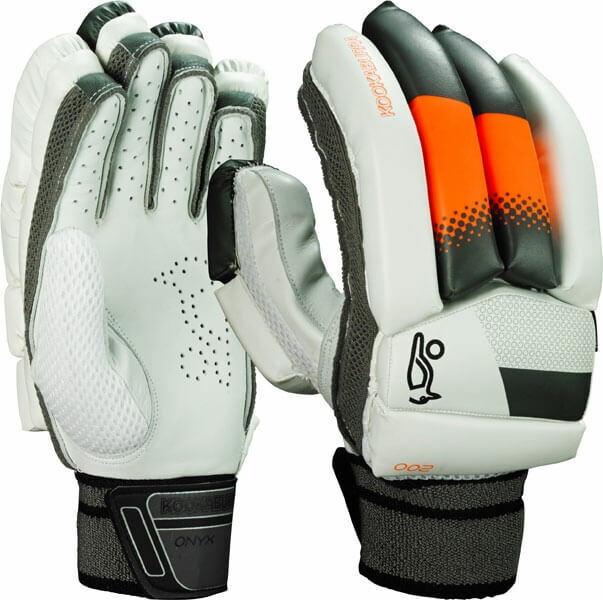 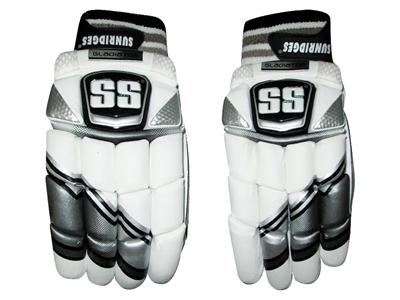 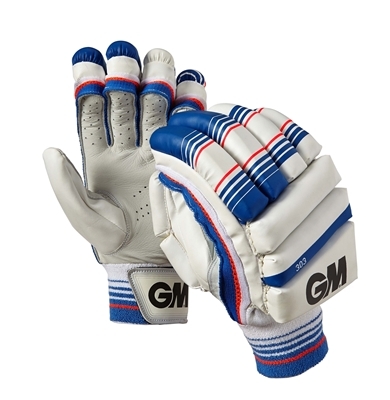 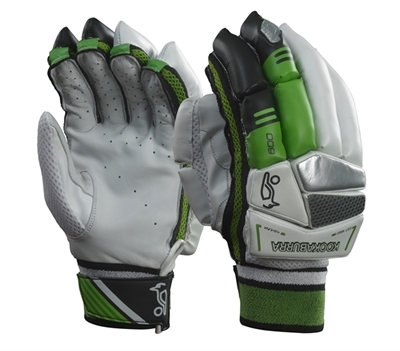 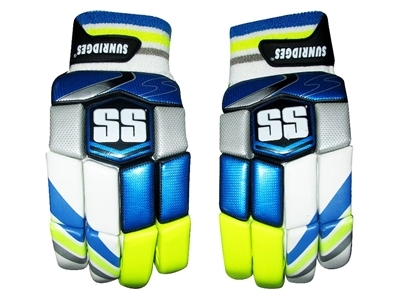 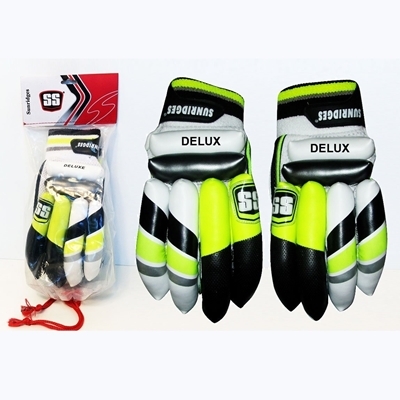 Kookaburra Onyx batting gloves enables increased flexibility and agility with a lightweight hdf foam make-up and ergonomic splits. 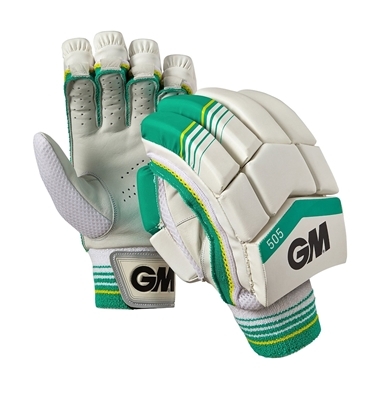 Glenn Maxwell is one of the hottest properties in ODI and T20 international cricket. 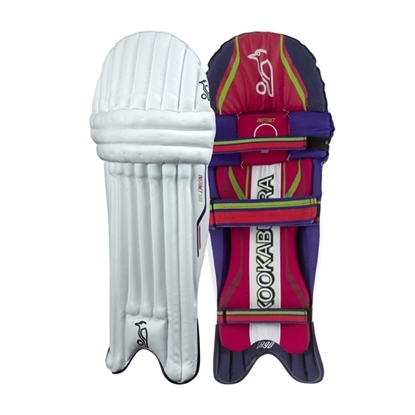 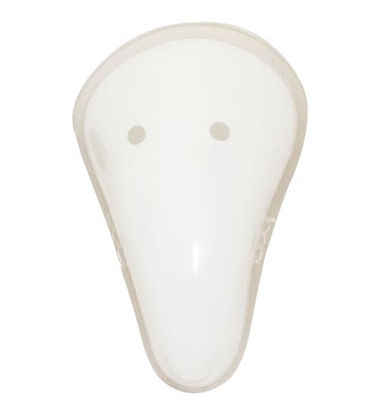 Combining the Kookaburra Onyx with his unique ability to deal in boundaries all around the ground, Maxwell will express his real inner demon this season.